Pick, Click and we’ll Deliver! Let’s face it, nowadays most of us are too busy to visit dealership after dealership. Our time is precious to us. How great would it be if we could shop for our new car at a time that was convenient to us? Well now you can! Sit back, relax and let us take care of everything for you. Choose your vehicle, your budget and take the chance to fully explore all of your options. Whether you chose to purchase your vehicle outright or finance it through one of our lenders. All this and we deliver it fully prepared to your door. All vehicles come with minimum 12 months Warranty, fully serviced and prepared in our Approved workshop. Simply Motors are the sister site of Northern Irelands Hallidays of Bushmills on the beautiful Causeway Coast of Northern Ireland. 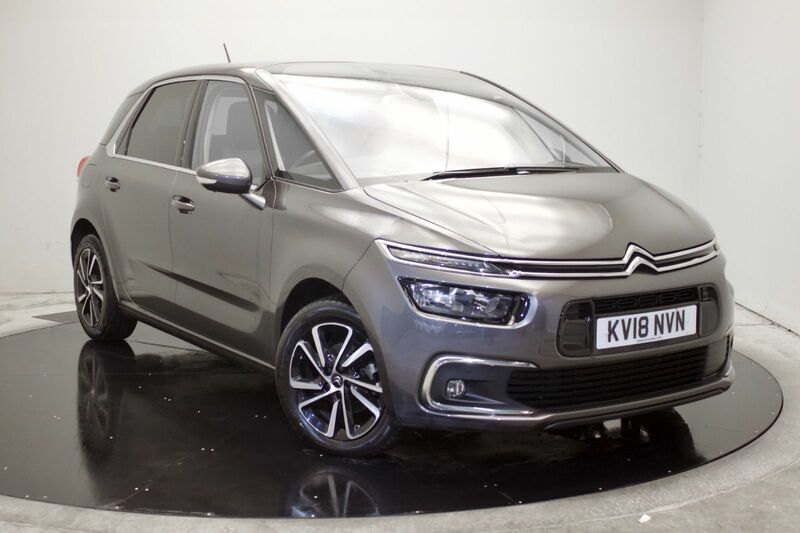 With over 50 years experience selling the Citroen brand, Simply Motors is the new way to purchase online without the hassle of travelling to a dealership.